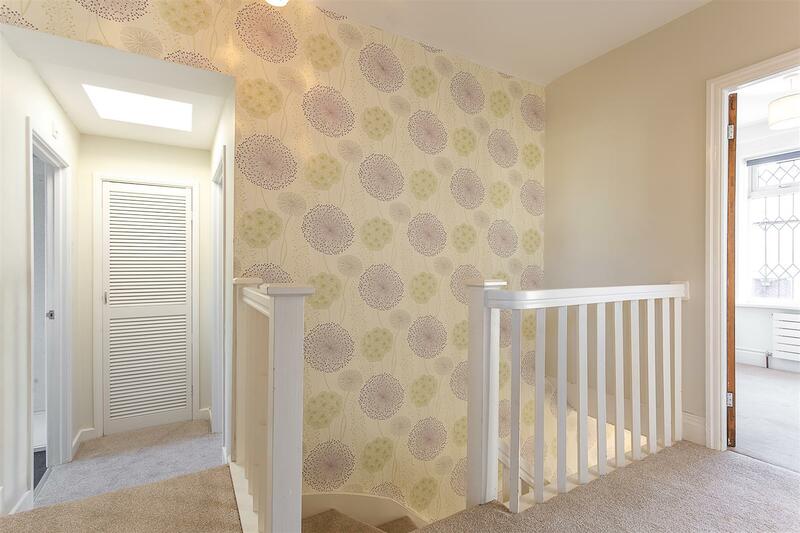 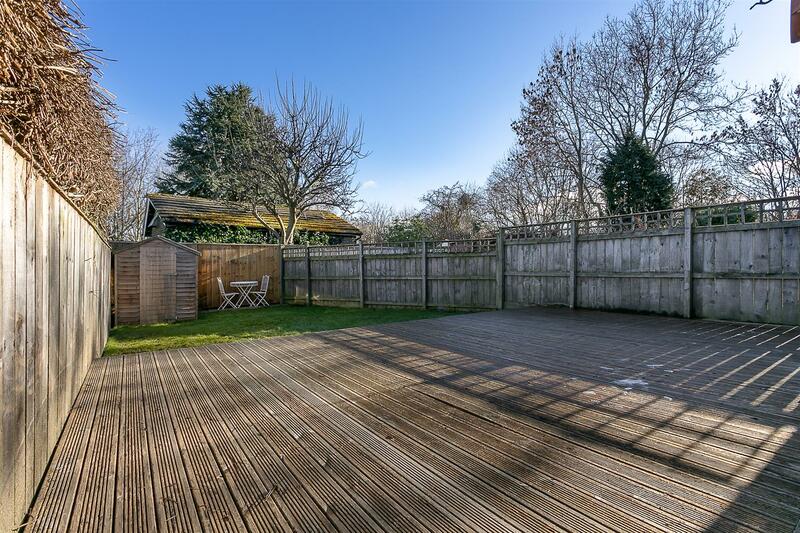 Extended Family Home situated within Benton Conservation Area with No Onward Chain! 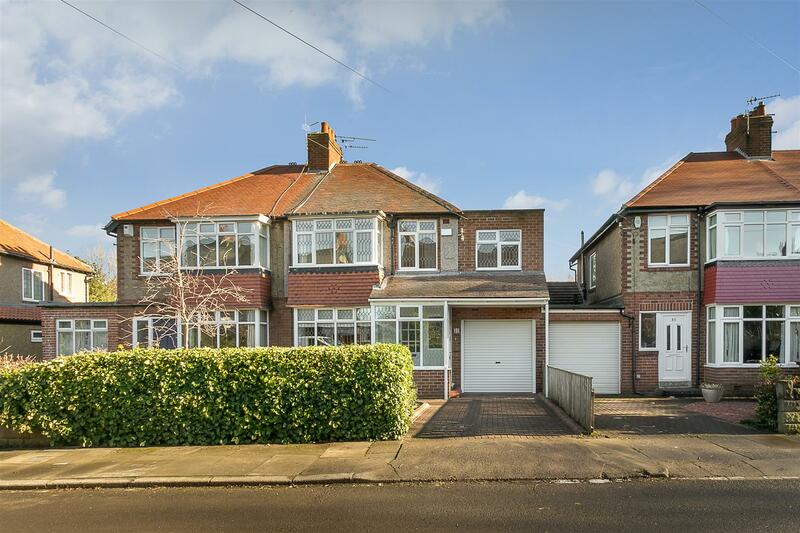 This great 1930's, semi-detached home is ideally located on The Oval, Benton. 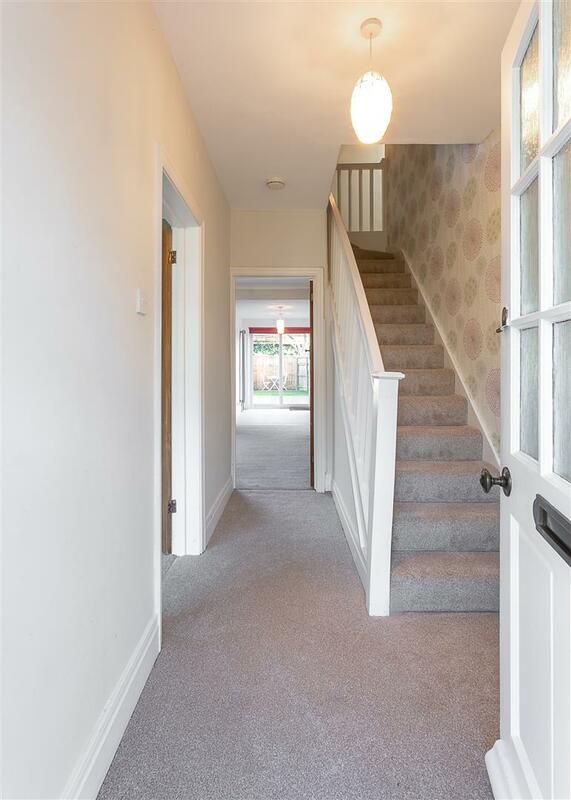 The Oval, tucked just off Grange Avenue and Thornhill Road, is thought to be one of Benton's most popular residential streets. 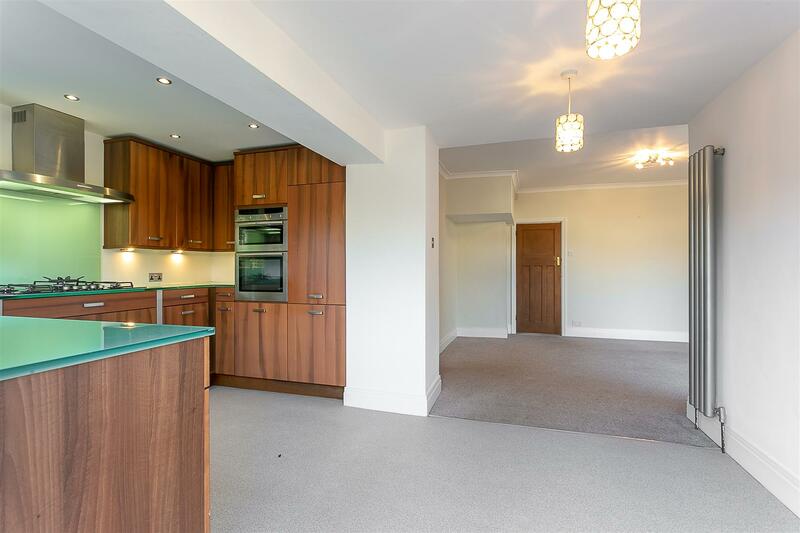 Placed close to Newcastle City Centre, The Oval is perfectly placed to give access to surrounding greenery, the Newcastle hospitals and is also only a short walk from Benton Metro Station providing easy access into Newcastle City Centre and beyond. 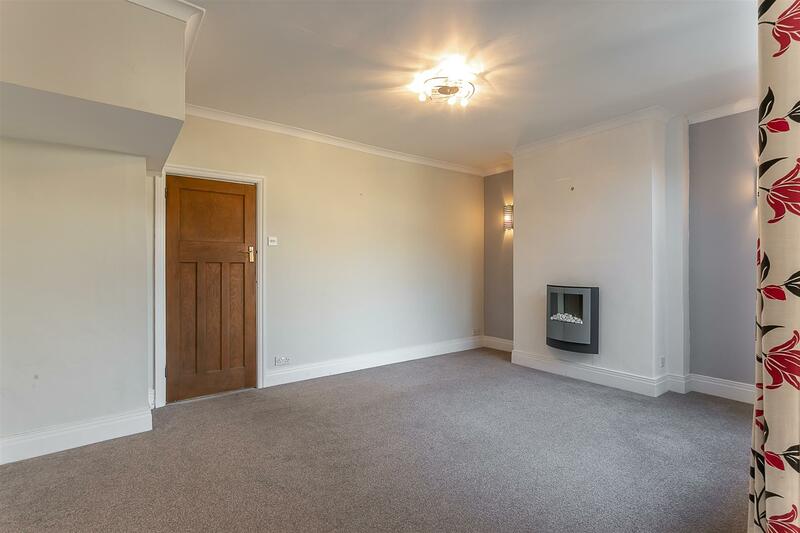 Offered to the market with vacant possession, the property briefly comprises: porch through to entrance hall with stairs to the first floor; lounge with walk-in bay; open plan family/dining and kitchen space with feature fireplace and access to ground floor WC and integral garage to the family area. 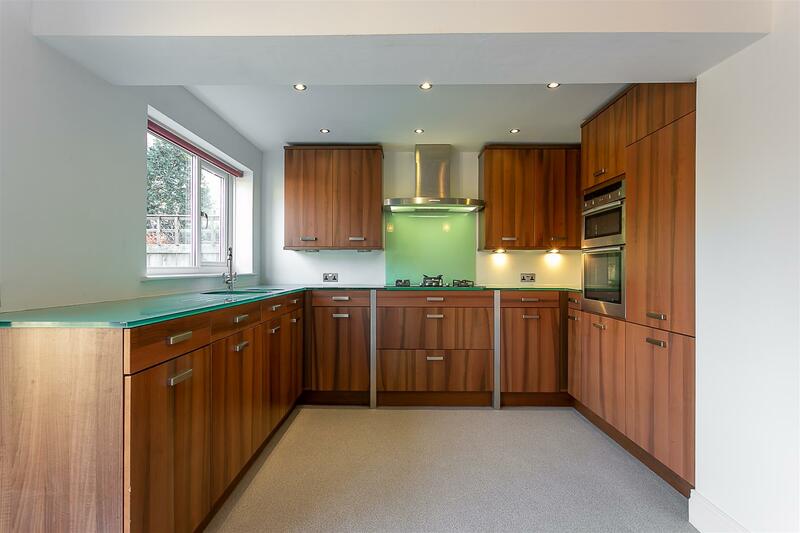 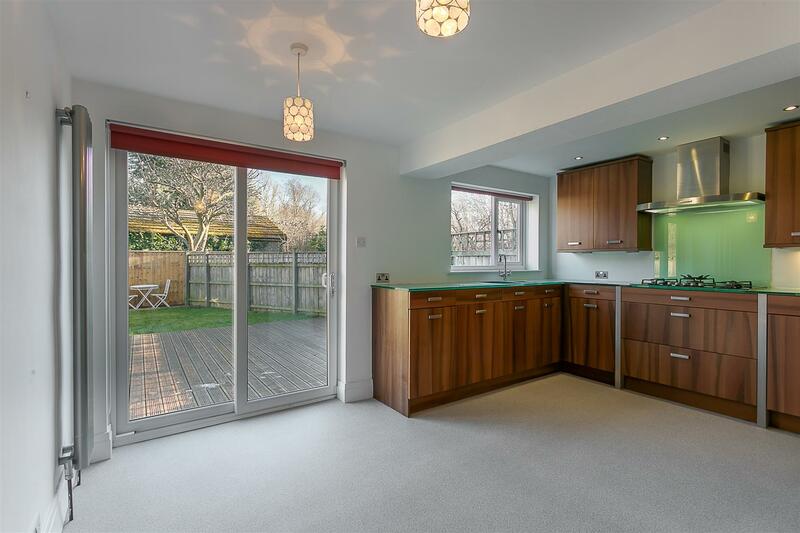 The kitchen/diner area offers integrated appliances with glass worktops and sliding doors which give access to the the rear gardens. 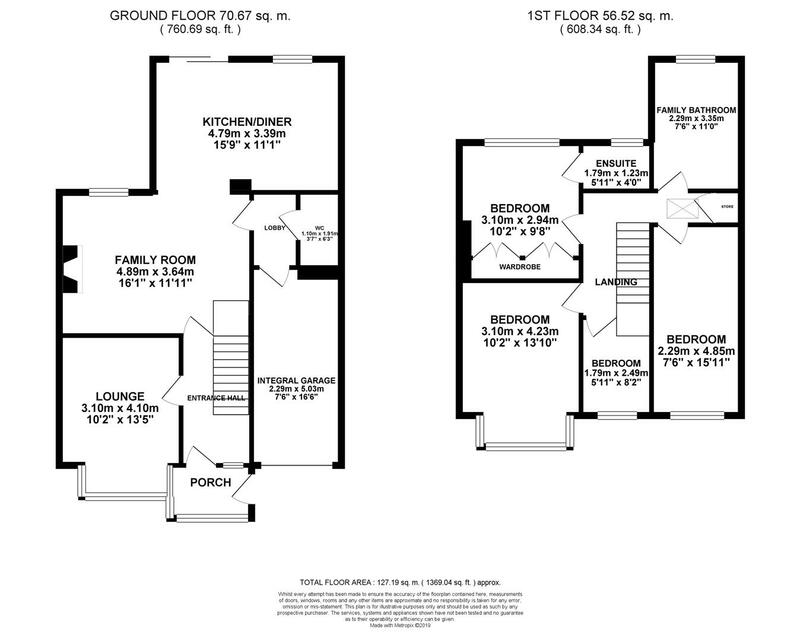 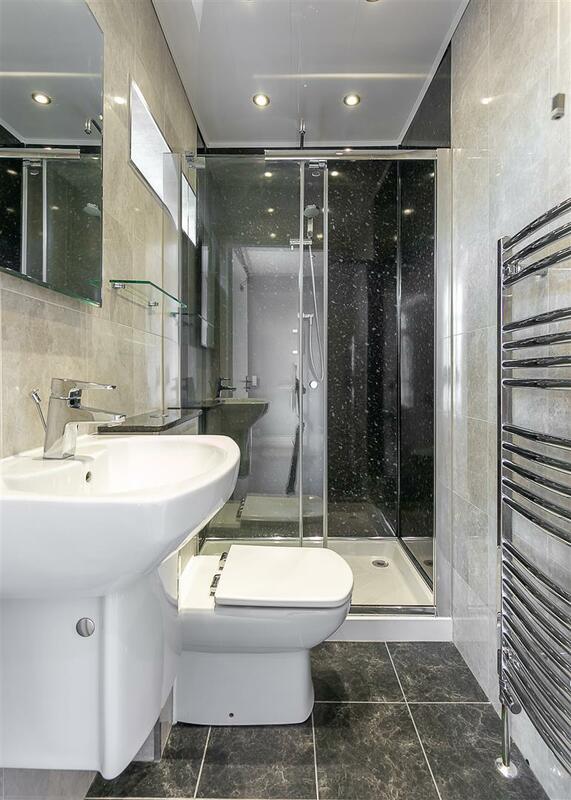 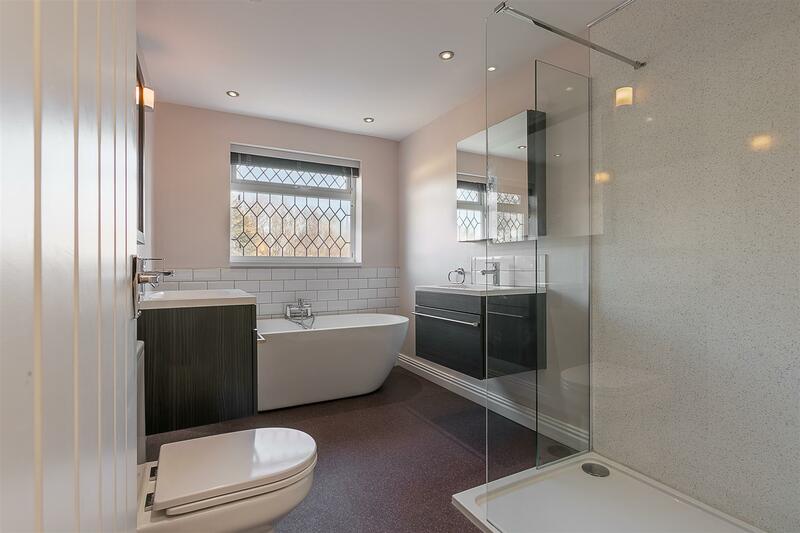 The first floor landing gives access to four bedrooms, of which three are doubles, and a stylish re-fitted family bathroom with five piece suite including free-standing bath and dual sinks. 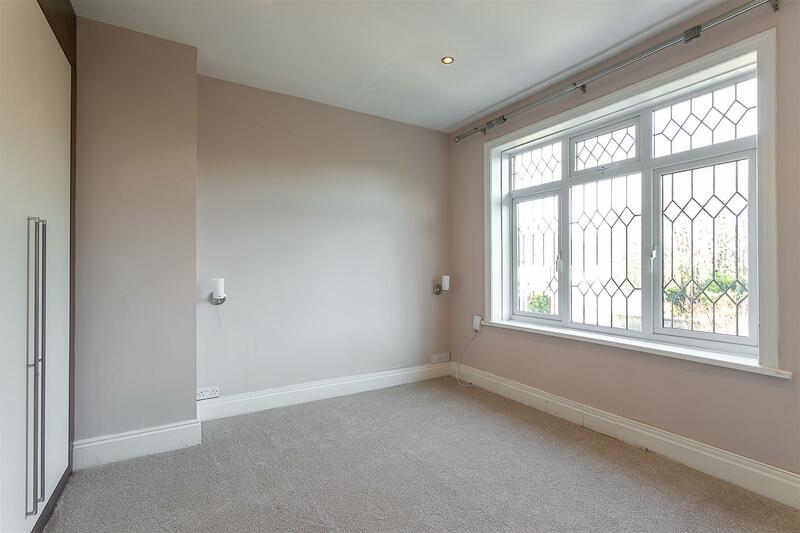 Bedroom two benefits from fitted wardrobes and an en-suite shower room. 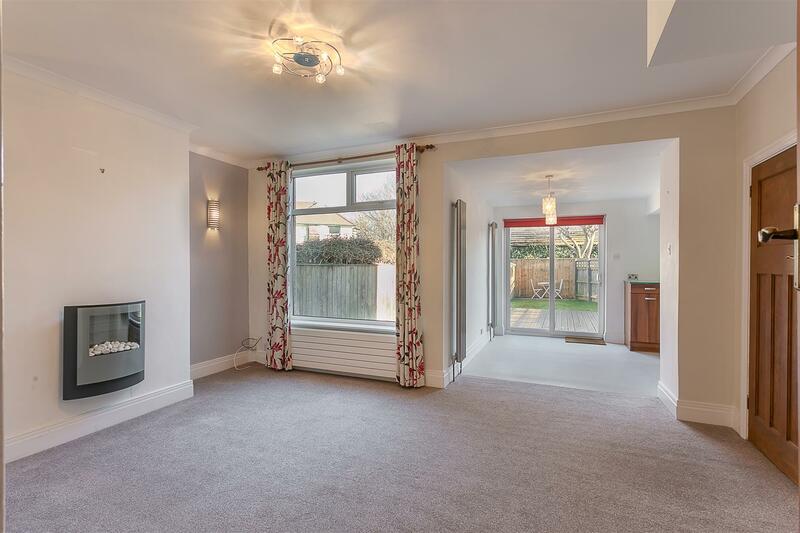 Externally the property benefits from a pleasant front garden with walled boundaries and a block paved driveway providing off street parking with access to garage via electronic roller door. 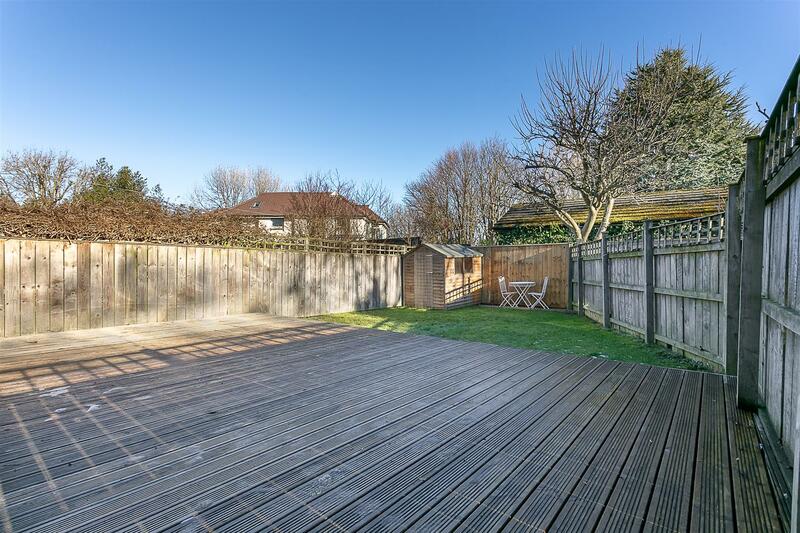 To the rear, a garden that is laid part to lawn with a raised and decked terrace seating area and fenced boundaries. 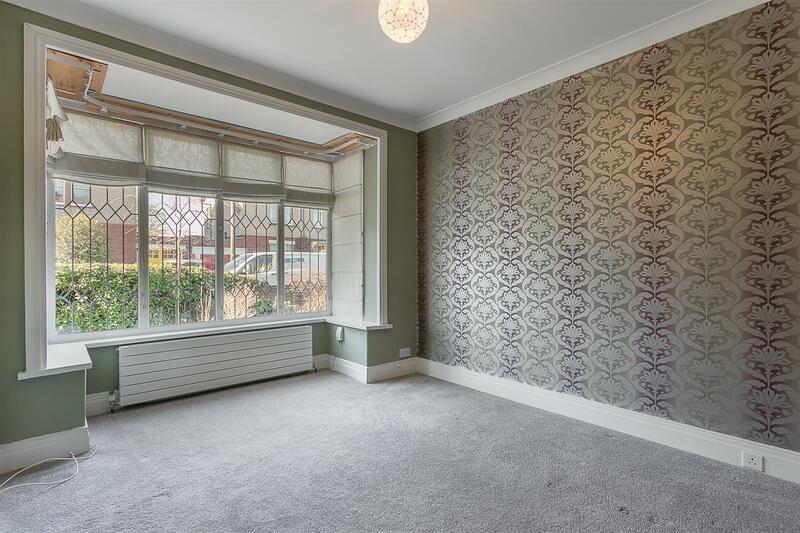 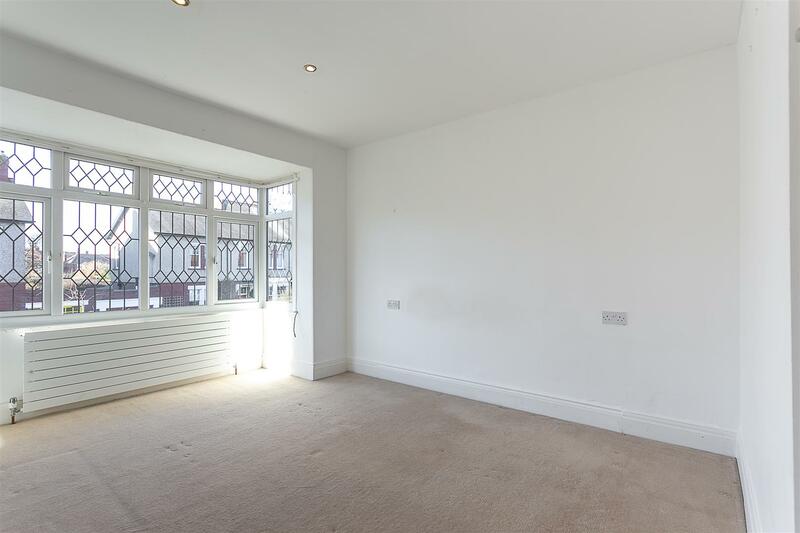 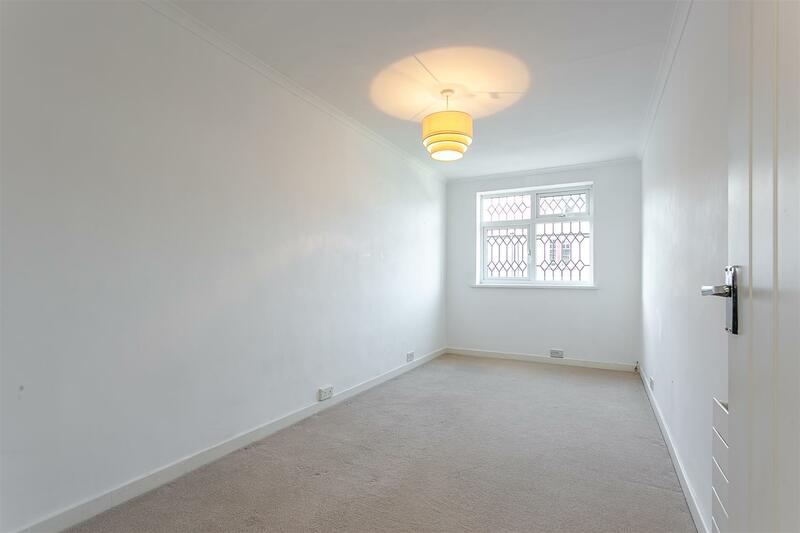 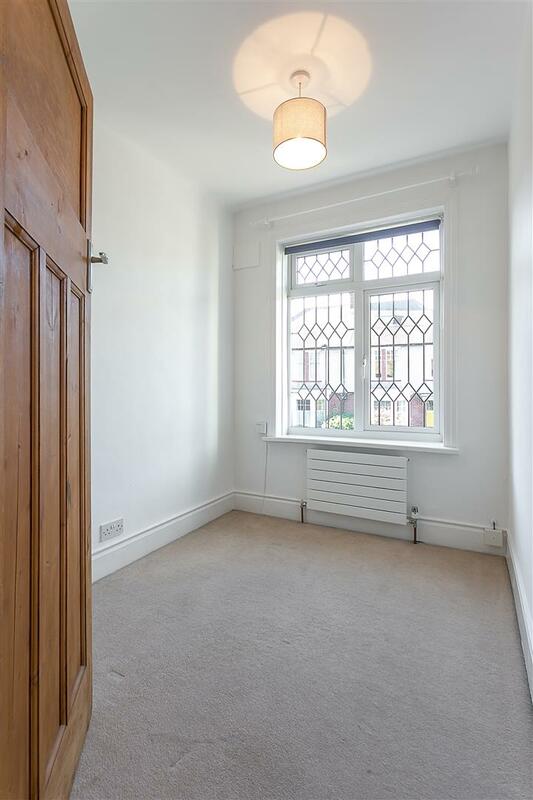 Double glazed throughout, with gas 'Combi' central heating, early inspections are strongly advised!